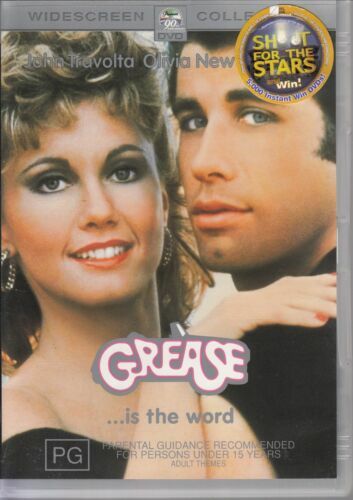 Xanadu - Olivia Newton-John from Grease - Musical DVD R4 New! 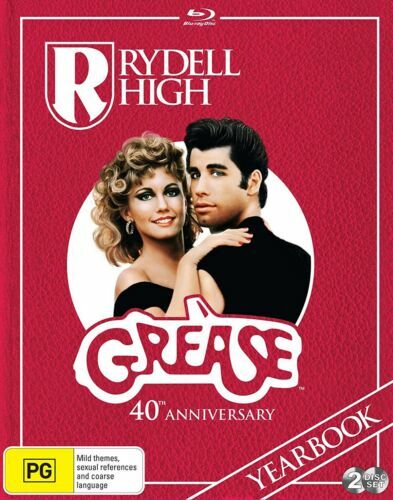 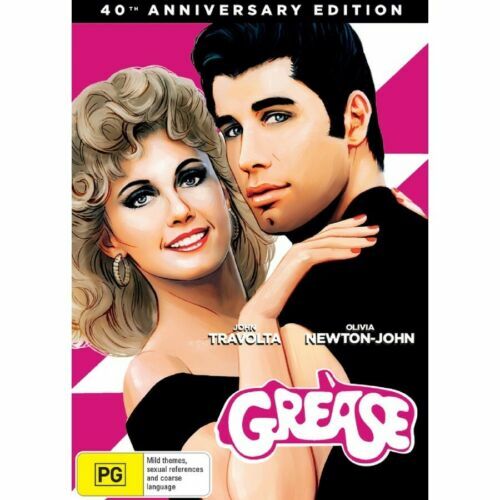 Grease: 40th Anniversary Edition - DVD Region 4 Free Shipping! 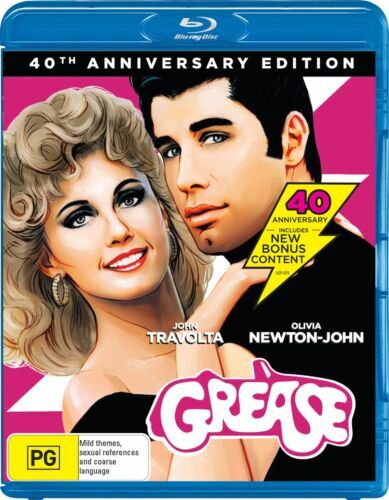 Grease 40th Anniversary Edition DVD R4 New! 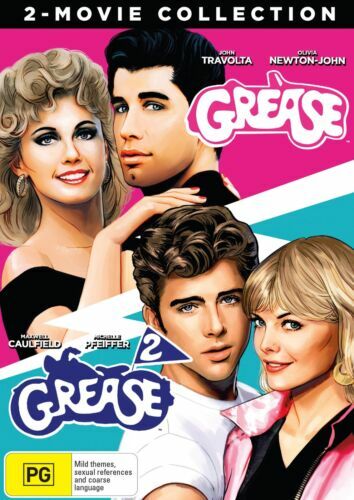 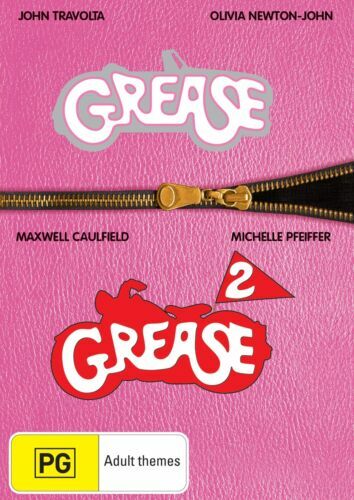 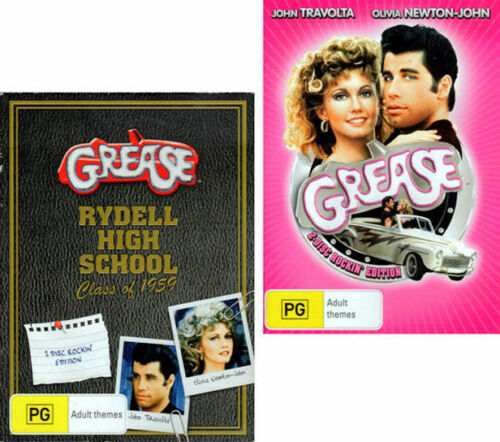 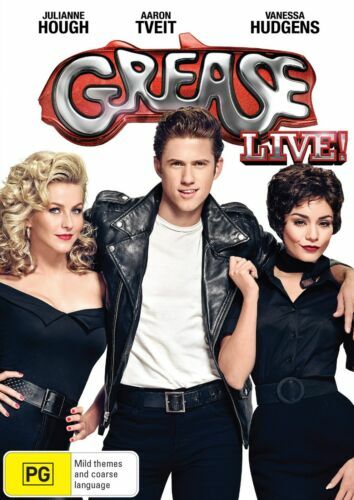 Grease / Grease 2 | Boxset: Franchise Pack - DVD Region 4 Free Shipping! 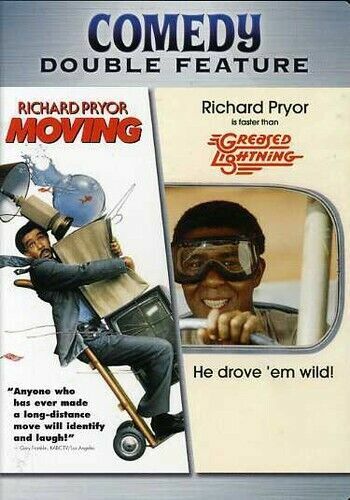 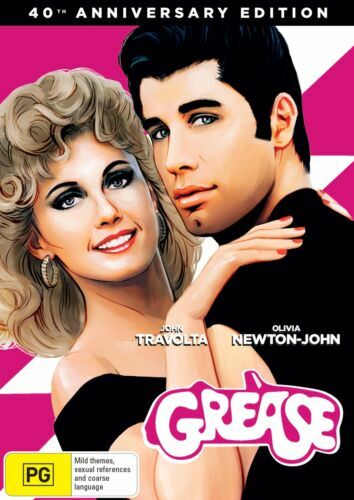 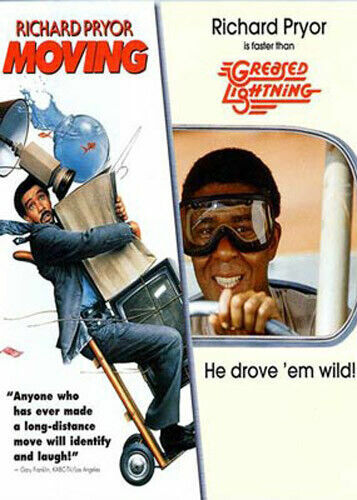 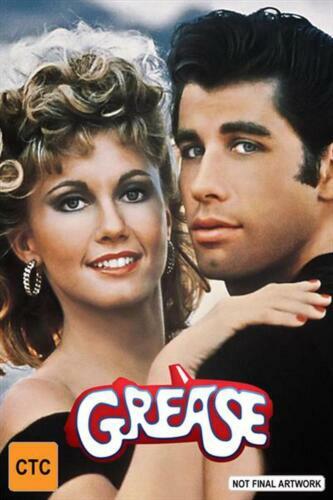 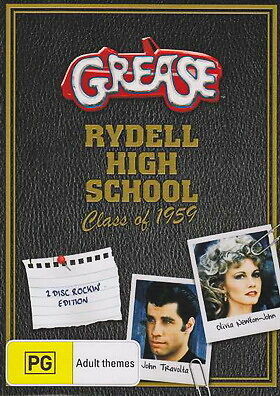 Grease and Grease 2 - REGION 4 - DVD - FREE POST! 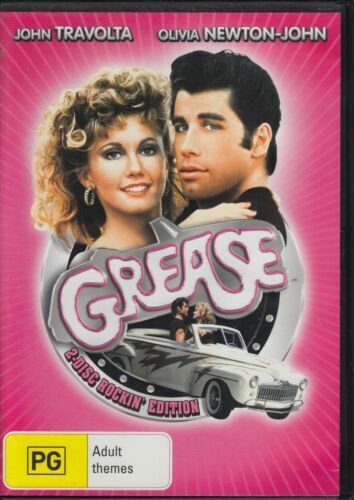 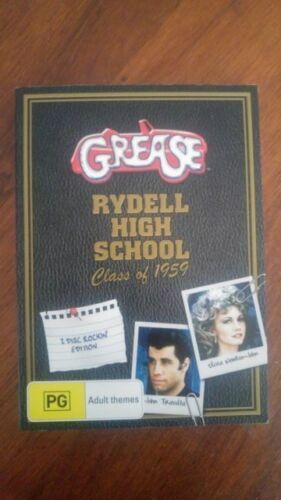 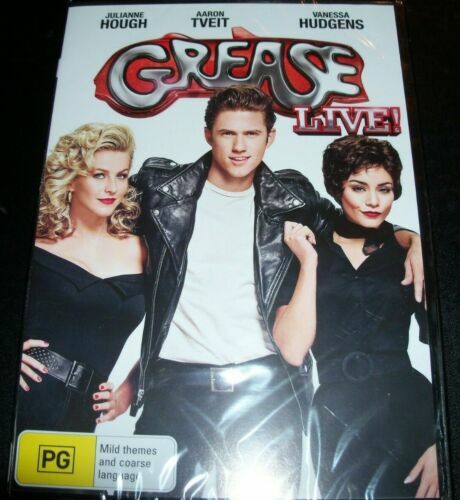 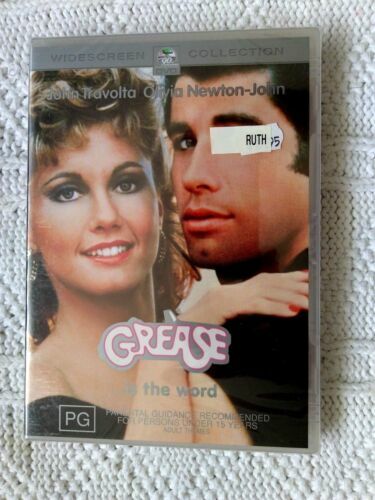 Grease / Grease 2 DVD R4 New!